Part Two: What is literacy? 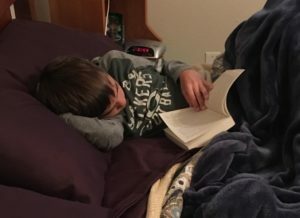 In my previous short blog post (What is literacy? ), I mentioned that 3 different groups had asked me lots of questions about literacy in June. In this blog post, I will expand on literacy with pages 28-33 of my new book, The Power of Reading, in a section labeled, What is literacy? What are literacies? In my next post, I plan to expand a bit more with Paulo Freire’s notion of Reading the word and reading the world. What Is Literacy, and What Are Literacies?